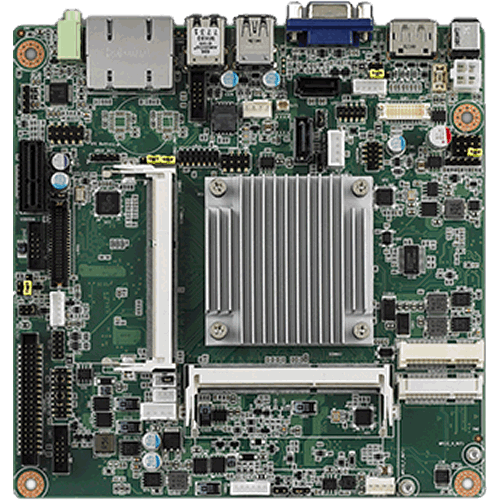 AIMB-215 Mini-ITX | EMAC Inc. The AIMB-215 B1 with Intel® Celeron™ J1900/N2930/N2807 processor is designed for industrial applications that require enhanced computing performance and power management capabilities. The motherboard features an onboard Intel® Celeron™ J1900/N2930/N2807 quad-core 2.0/1.83 and dual-core 1.58 GHz CPU with DDR3L 1333MHz of up to 8 GB. Watchdog timer: Can generate a system reset. 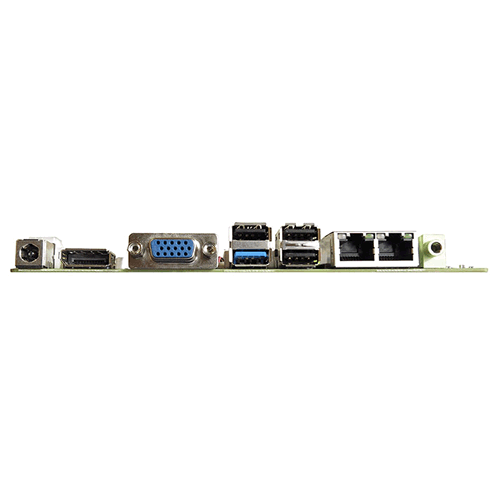 The AIMB-215 B1 offers rich I/O connectivity with one USB 3.0 and nine USB 2.0 ports, as well as six COM ports integrated in a standard 170 x 170 mm form factor. 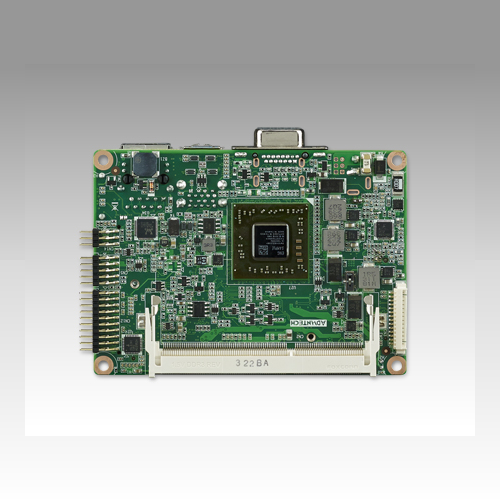 The system also supports dual display for LVDS, DP++ and VGA. 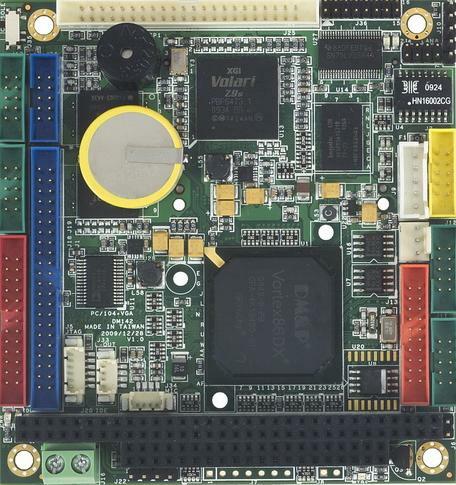 AIMB-215 B1 also features numerous connectivity and expansion options, including PCIe x1, 8-bit GPIO, two SATA II 3GB/s connectors, an optional TPM security feature, and two Mini-PCIe expansion slots for easy integration. A dual Intel® chipset and 10/100/ 1000 Mbps Ethernet port are also provided to deliver high-speed networking. AIMB-215 B1 is powered by the newest Intel® Celeron™ processor, which is built on 22nm process technology. The thermal design power rating for the Intel N2807 dualcore architecture is only 4.3 W, and that for the quad-core N2930/J1900 design is only 7.5 W/10 W, allowing additional power reductions, system compressions, and performance improvements to be implemented in the future. 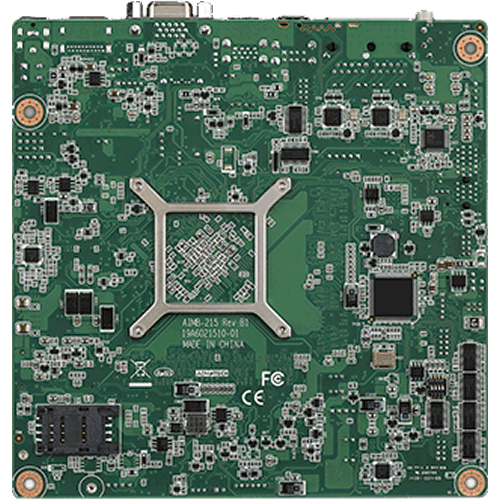 All the features described above are incorporated into a space-saving, power-efficient, and costeffective Mini-ITX form factor.